Although the weather was horrible today — rain, wind, hail and a tiny bit of sun, we ventured out to the Schnoor again to look for gifts. 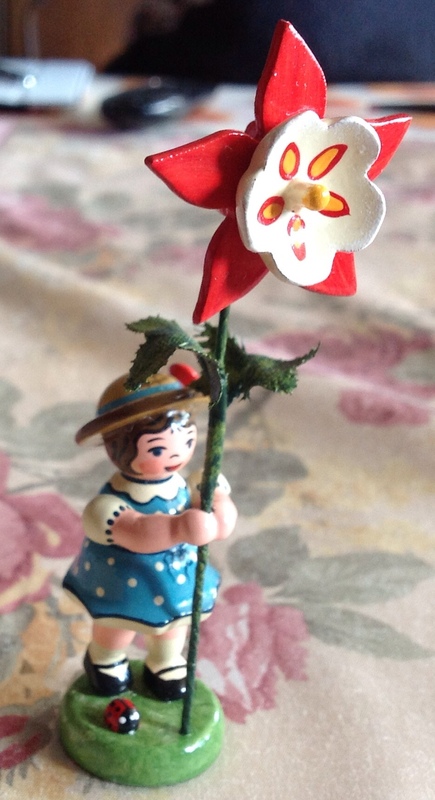 A cute little wooden, hand made girl holding a flower. 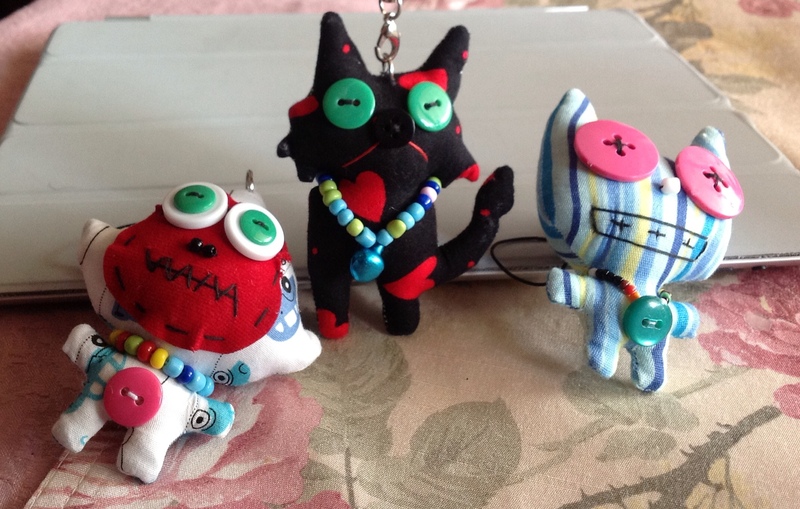 I had to go back and get these crazy critters, also handmade. 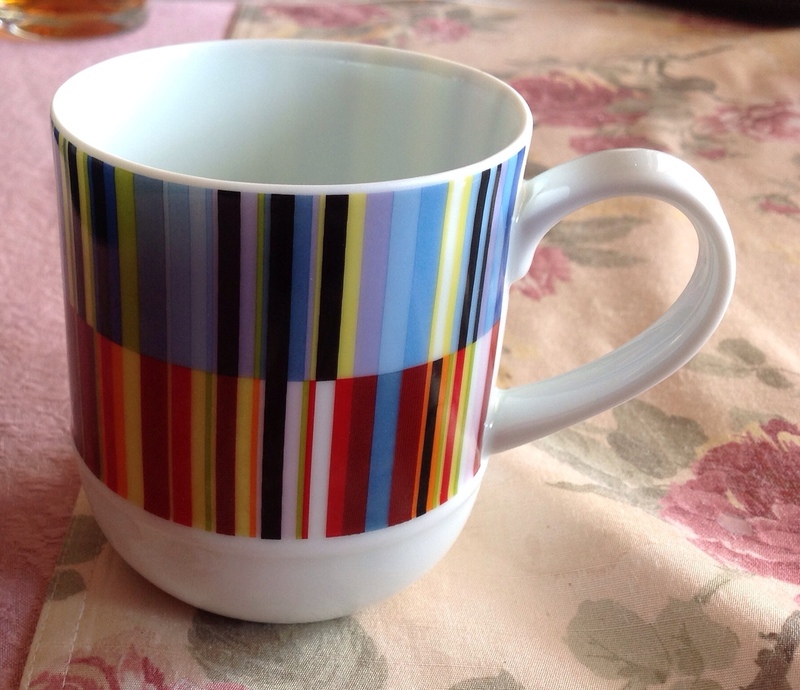 And a pop art mug for myself, what I love most is all these things are made in Germany! Tomorrow is a holiday here, we plan to rent bicycles and ride along the Weser river. Let’s hope the weather is better!! 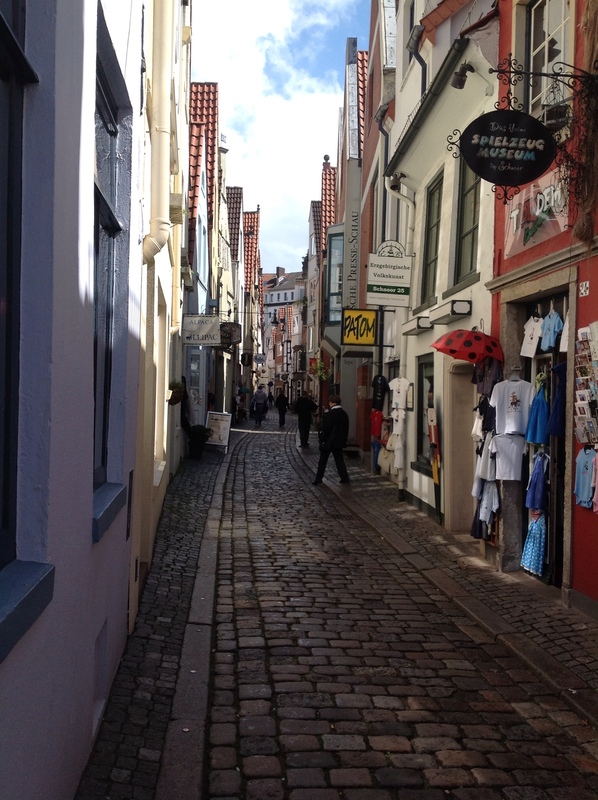 This entry was posted in Bremen, Germany and tagged Schnoor, Tourist, travel by Tabatha. Bookmark the permalink. wow is this ever very nice !!! here’s an interesting fact : I live in Bremen Indiana USA ! !